Small Wedding packages are now being offered at Dodson Orchards. This complete package will include everything you will want to host a small intimate wedding for up to 50 guests. 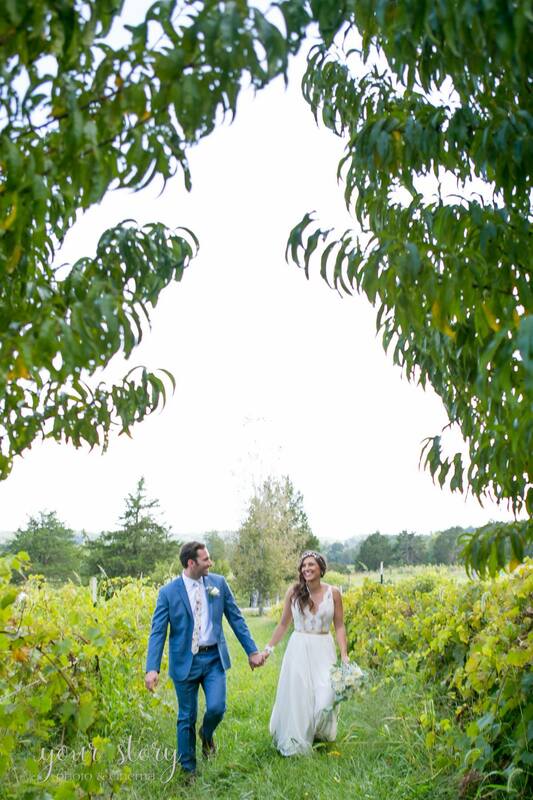 Hosted right here on our farm, you will have the very best of our planning, decorating services, catering, and friendly staff available for your wedding day. This wedding package is perfect for couples who are busy and on the go and don’t want to be lost in all the details of planning a wedding. Our friendly and professional planning staff will ensure that your day goes smoothly as you glide through a wonderful day devoted to creating memories that will last a lifetime. The total package price is $5000 and includes catering, decoration, venue, and professional services and much more!